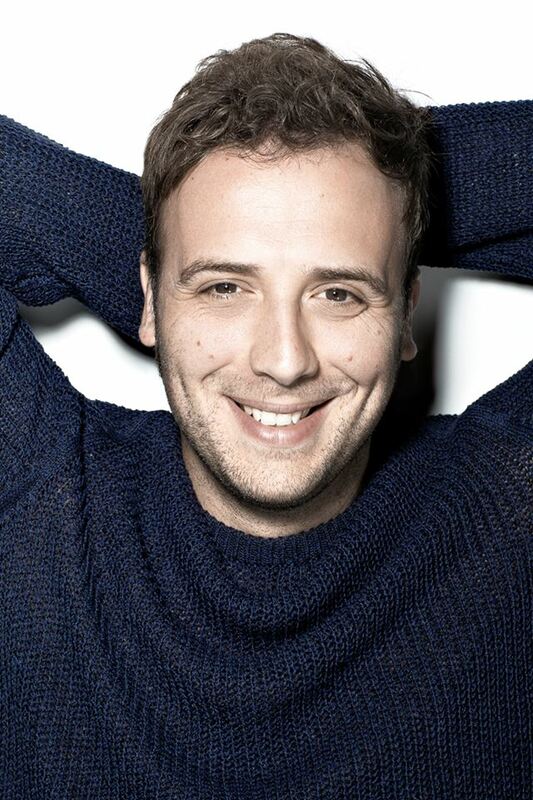 Born in 1981, Raphael Gualazzi is an Italian singer-songwriter, composer, arranger, musician and producer. After his classical studies at the Conservatorio, Gualazzi started experimenting with different musical genres, creating a unique style that mixed stride piano, jazz, blues and fusion. In September 2009 he met Caterina Caselli and signed a recording contract with Sugar, which eventually led to the recording of three albums and an award winning career.